Special FREE Jimmy Gnecco Acoustic Performance @ The Mayfair Hotel in Los Angeles on May 30th. Doors 9pm. 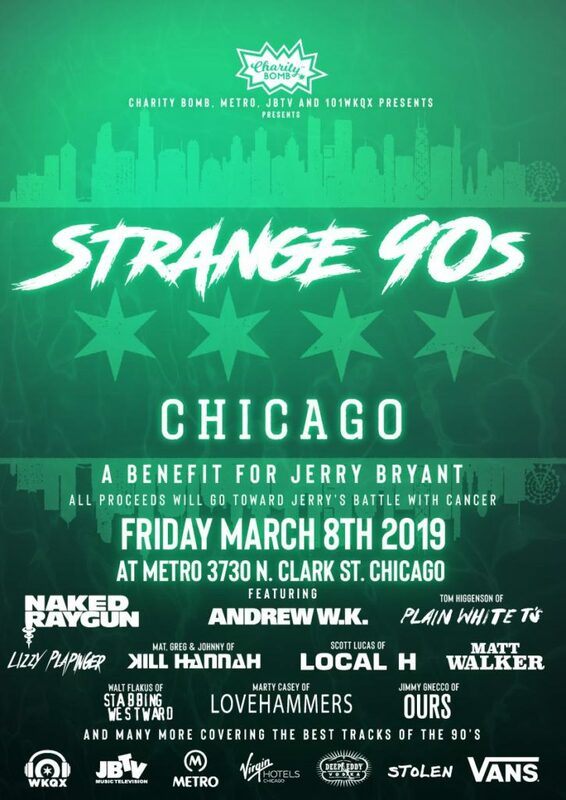 Show 9:30. 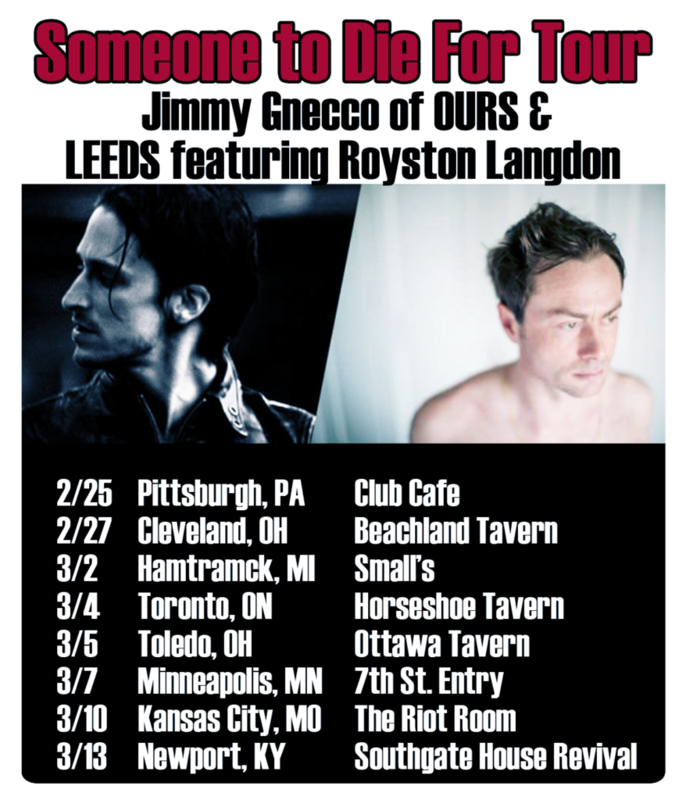 More dates added to Jimmy Gnecco’s Someone to Die For Tour! 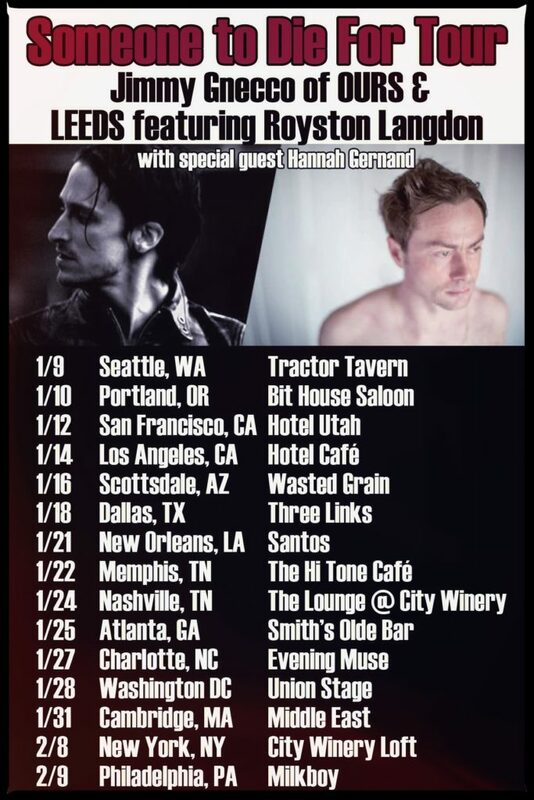 Click HERE for a complete list of dates! Go to WWW.SPECTACULARSIGHT.NET right away for exciting news! Here we go!